At B Gallagher we can undertake large scale earthworks and disposal of unwanted material all undertaken in a professional manner using registered waste carriers to give clients peace of mind with their duty of care responsibilities. Due to land shortages and council planning policy we see more brown field sites than ever before, there is often a need to undertake heavy civils prior to undertaking any roads, sewers or groundworks. 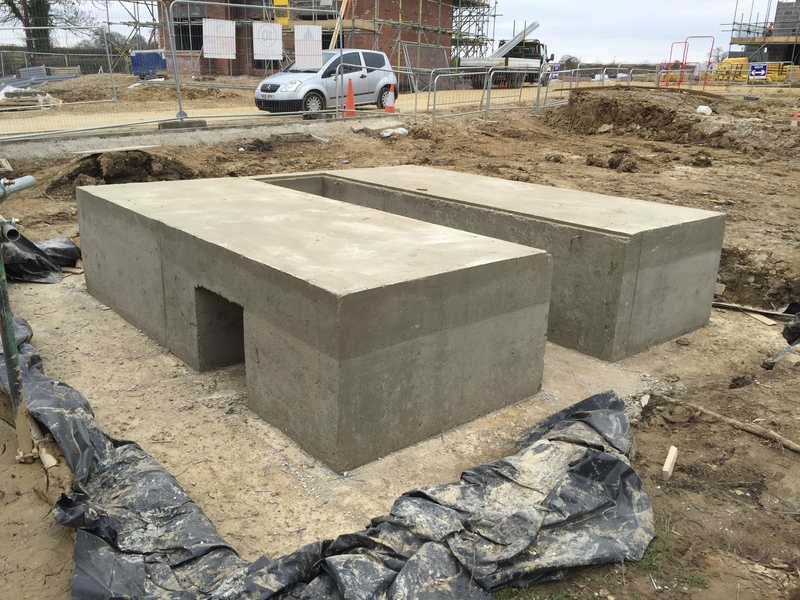 We have the teams to carry out site strips, bulk fill/ excavation and complicated reinforced concrete structures.